A recent Care Quality Commission (CQC) national research report has shown that 86% of adults surveyed felt dissatisfied with their treatment in crisis care. 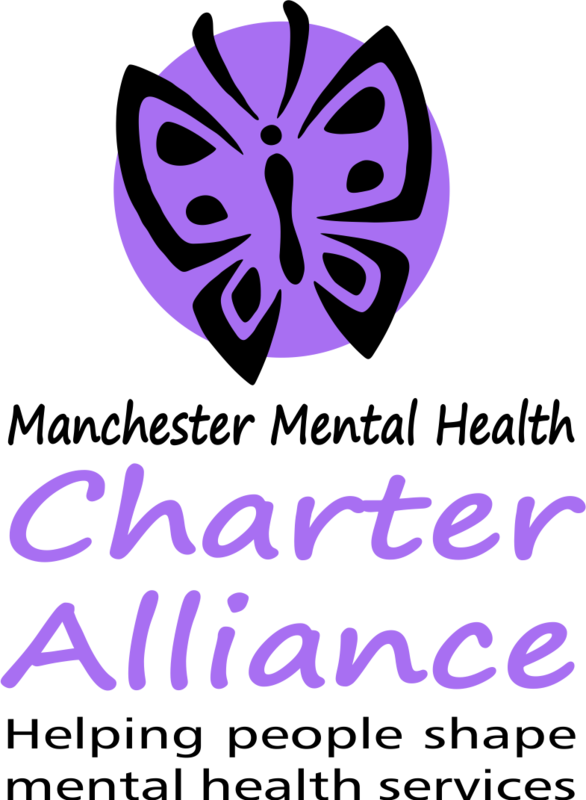 Manchester Mental Health Charter Alliance has been commissioned by NHS North, Central and South Manchester Clinical Commissioning Groups to engage with service users and carers who have experienced crisis. Theywould like to hear views of service users and carers describing the crisis care they have received. Two surveys have been designed by mental health service users with lived experience – one for service users and one for carers to complete. The findings will be presented to the commissioners, who will take action to improve the services based on service user and carer feedback. Click here to take part in the service user survey. Click here to take part in the carer’s survey.